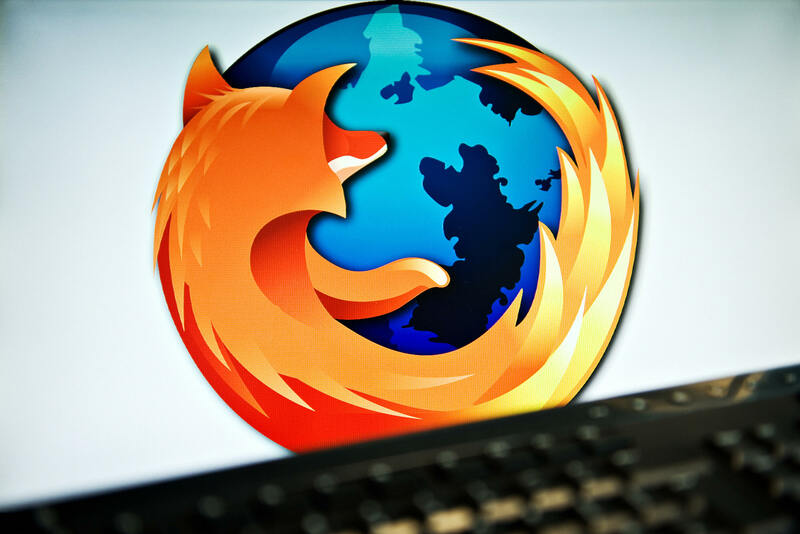 Taking the hassle out of installation, Mozilla has introduced a new ‘stub installer’ in nightly builds of its Firefox browser, taking a page from Google’s playbook and its popular Chrome browser. 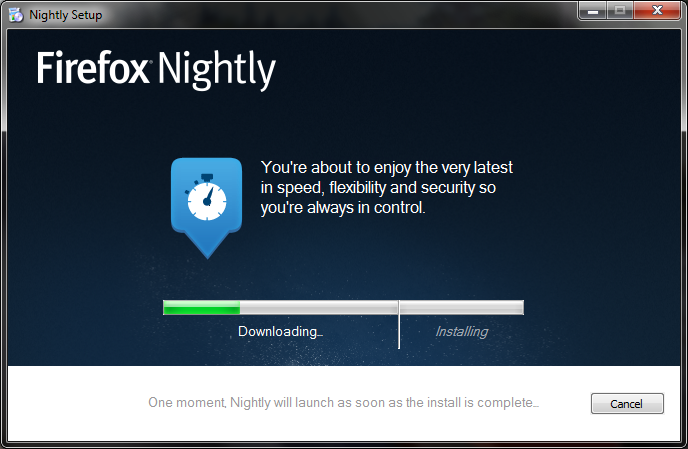 Mozilla’s installer is Windows-only for now (with no indications that it has plans for other platforms), operating as a small executable that when downloaded and run, automatically detects the architecture of a user’s machine and picks a local download location for the main files (for faster speeds). 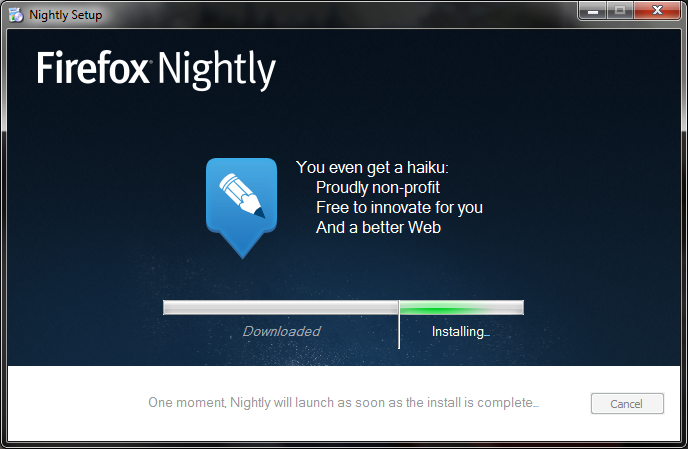 Like Google, Mozilla knows that with the frequency of its updates and number of alternative versions of its software available, it can be difficult for new users (or those with limited computer knowledge) to find the relevant downloads. With Microsoft’s Windows 8 launching at the end of the month (in four different editions — which includes its new Metro interface), the stub installer comes at the right time and will be able to detect the OS variant and serve the right version. On Macs, Mozilla could theoretically use Apple’s Mac App Store to control installations, but whether the company intends to submit its browser to the company’s notoriously tightly-controlled marketplace isn’t quite clear. 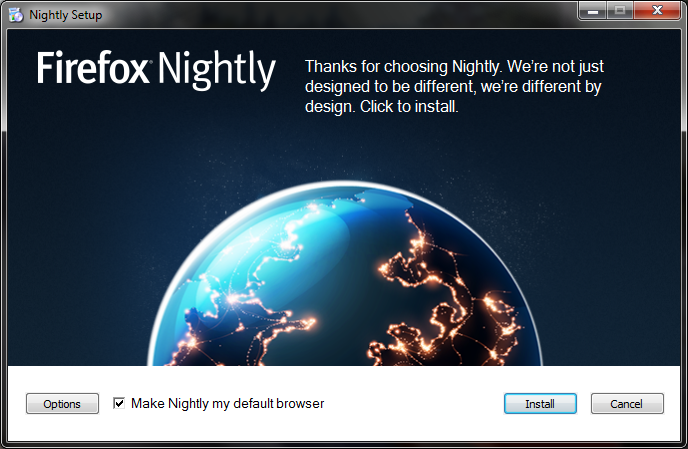 If you’re a Firefox user, head over to the link below and download the relevant nightly and test it out for yourself.